Michael Froman is a distinguished fellow at the Council on Foreign Relations; vice chairman and president, strategic growth, at Mastercard; and James R. Schlesinger distinguished professor at the University of Virginia's Miller Center of Public Affairs. He served in President Barack Obama’s cabinet as the U.S. trade representative from June 2013 to January 2017. He worked to open foreign markets for U.S. goods and services, enforce America’s rights in the global trading system, and foster development through trade. Major initiatives under his leadership included the conclusion of the Trans-Pacific Partnership agreement in the Asia Pacific and negotiations toward a Transatlantic Trade and Investment Partnership with the European Union; the negotiation of agreements on trade facilitation, agriculture, information technology products, services and environmental goods at the World Trade Organization; the monitoring and enforcement of U.S. trade rights, including through the launch of the Interagency Trade and Enforcement Center; and congressional passage of Trade Promotion Authority, the African Growth and Opportunity Act, the Generalized System of Preferences program, and the Trade Facilitation and Trade Enforcement Act. From January 2009 to June 2013, Froman served at the White House as assistant to the president and deputy national security advisor for international economic affairs, where he was responsible for coordinating policy on international trade and finance, energy security and climate change, and development and democracy issues. He served as the U.S. sherpa for the Group of Twenty and Group of Eight Summits during and after the global financial crisis and staffed the president for the APEC Leaders Meetings. In addition, he chaired or co-chaired the Major Economies Forum on Energy and Climate, the Transatlantic Economic Council, the U.S.-India CEO Forum, and the U.S.-Brazil CEO Forum. He played a leading role in the launch of the Obama administration’s Power Africa, Trade Africa, and Feed the Future development initiatives. 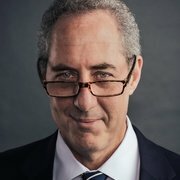 Prior to joining the Obama administration, Froman served in a number of roles at Citigroup, including as chief executive officer of its international insurance business, chief operating officer of its alternative investments business, and head of its infrastructure investment business. He also has served as a senior fellow at the Council on Foreign Relations and a resident fellow at the German Marshall Fund. In the 1990s, Froman spent seven years in the U.S. government. He served as chief of staff and as deputy assistant secretary for Eurasia and the Middle East at the U.S. Department of Treasury. He also worked at the White House, where he served as a director for international economic affairs at the National Security Council and National Economic Council. 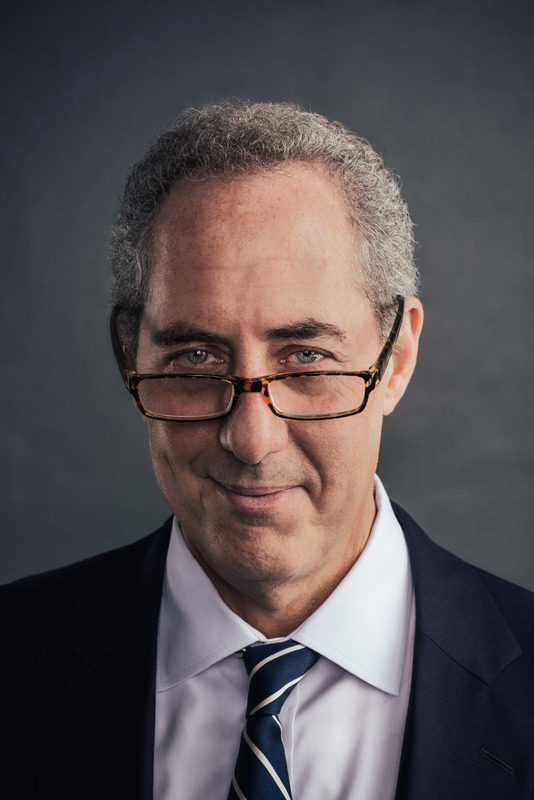 Froman received a bachelor’s degree in public and international affairs from Princeton University, a doctorate in international relations from Oxford University, and law degree from Harvard Law School, where he was an editor of the Harvard Law Review. Froman was born in California. He, his wife, Nancy Goodman, and their two living children, Benjamin and Sarah, currently reside in Washington, DC. Can the U.S.-China Trade War Be Stopped? 11 Experts Weigh In. Does the White House Want a Deal on NAFTA?